Iran, Syria deny drone entered Israeli airspace. 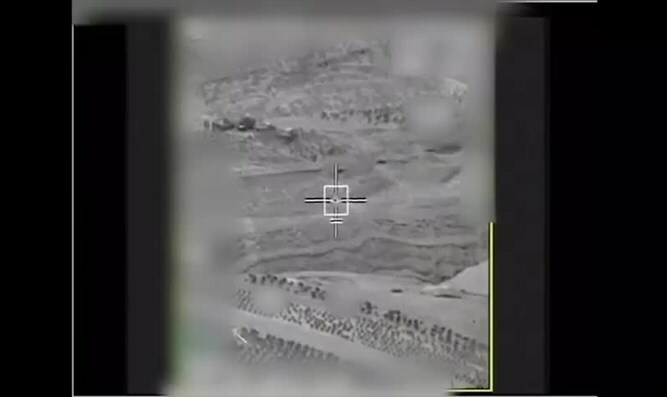 IDF footage shows drone being shot down. Plus: What the drone looks like now.